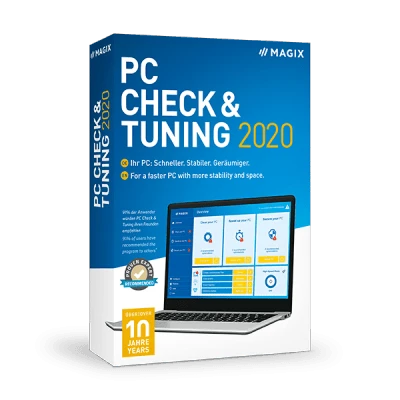 Looking for help with PC Check & Tuning? Find all the answers to your questions in the MAGIX Online Community. Exchange information with others and learn more about other MAGIX products. Read fascinating articles and stories themed around MAGIX products.